The synopsis has been released for Seagal’s next movie. You guessed it, another DTV. Ving Rhames and Bren Foster are the co-stars. Today, they’ve also given a DVD/Blu Ray release date: December 17th. 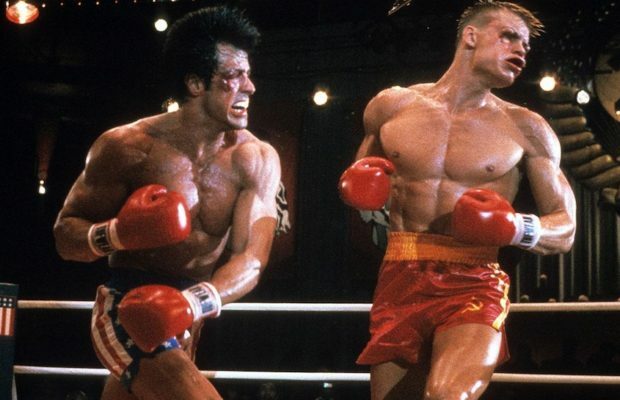 Funny thing is, or sad thing is, earlier in the summer Seagal couldn’t even remember the name of this movie when an interviewer (Ariel Helwani) asked him about it. Personally, I keep up with these movies as (unintentional) comedies, but I get the feeling this could be a slightly better effort – for a DTV. Synopsis, trailer and poster below. “BEVERLY HILLS, CA – For Mr. Alexander, crime was a business to be conducted with honor and respect. But, like the saying goes, “there is no honor among thieves.” And when that honor is challenged and tested, much more than a reputation is at stake! 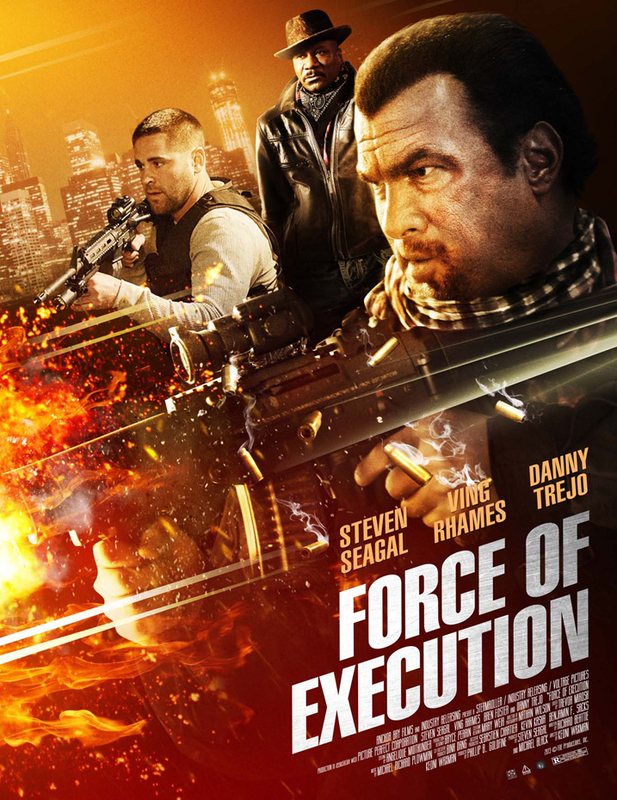 With guns a-blazing, Anchor Bay Films announces the December 17th release of Force of Execution, starring action legends Steven Seagal (“True Justice,” Maximum Conviction, Machete), Ving Rhames (Pulp Fiction, the Mission: Impossible films), world champion martial arts superstar Bren Foster (Maximum Conviction) with Danny Trejo (Machete, Machete Kills,“Sons of Anarchy). In the film directed by Keoni Waxman and written by Richard Beattie & Michael Black, Seagal stars as mob kingpin Mr. Alexander, an old-school boss who rules his criminal empire with both nobility and brutality. For a simple prison hit, he sends his best enforcer and protégé Roman Hurst (Foster). But when the hit goes wrong, Hurst is forced to pay the price of his “failure:” banishment in the city that he almost once ruled. 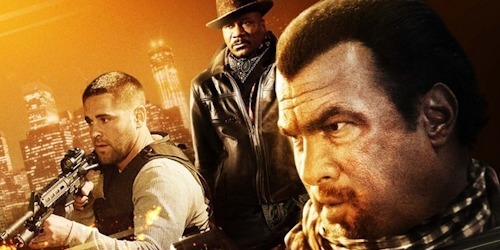 But a war is brewing for the soul of the city between Alexander, a cold-blooded gangster known as ‘The Iceman” (Rhames), and a merciless Mexican cartel. Hurst, with the help of an ex-con restaurant owner (Trejo) who has a few hidden moves of his own, will rediscover his own will to survive the coming conflict…and to wreak vengeance on those who have wronged him.